Abstract: This study proposes an innovative methodology that incorporates the famous Rubiks cube into steganography. Rubiks cube is a pivot mechanism that enables each face to turn independently thus allowing mixing up of colors. By using this mechanism to represent the three planes of a color image (Red, Green, and Blue) the randomness of the stego image can be improved. 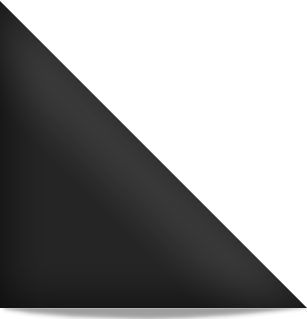 The pixel intensity values can additionally be used as pointers to indicate the type of shift that needs to be done to the pixels in three planes. This study contains the experimental results that validate the superiority of this methodology compared to other existing ones in terms of imperceptibility, robustness and with reasonable embedding capacity. It is also found to be more resistant to steganalysis. • Why Information Security Demands Transform Domain, Compression and Encryption? Rengarajan Amirtharajan, M. Venkata Abhiram, G. Revathi, J. Bharathsimha Reddy, V. Thanikaiselvan and J.B.B. Rayappan, 2013. Rubiks Cube: A Way for Random Image Steganography. Research Journal of Information Technology, 5: 329-340.